2013 was definitely a year for movies, whether it was familiar sequels, genuine surprises or the usual garbage that piled up in cinemas everywhere. It was also a great year for some changes, like the return of the good R-rated comedy (in this case, two apocalyptic ones) and some quality stuff during the winter season – alongside some usual glut. It was tough to put together these lists, but I managed to do it, and despite some controversial choices, I stand behind them. Here now are my ten best – and five worst – movies of 2013. 5. Oldboy – Spike Lee's remake of the cult classic doesn't just feel unnecessary, it feels empty. Even with the presence of such actors as Samuel L. Jackson, Josh Brolin and Sharito Copley, there just really isn't any weight to the material. And considering the brevity of the tale itself, that just doesn't make sense. Way to go, Spike Lee. 4. 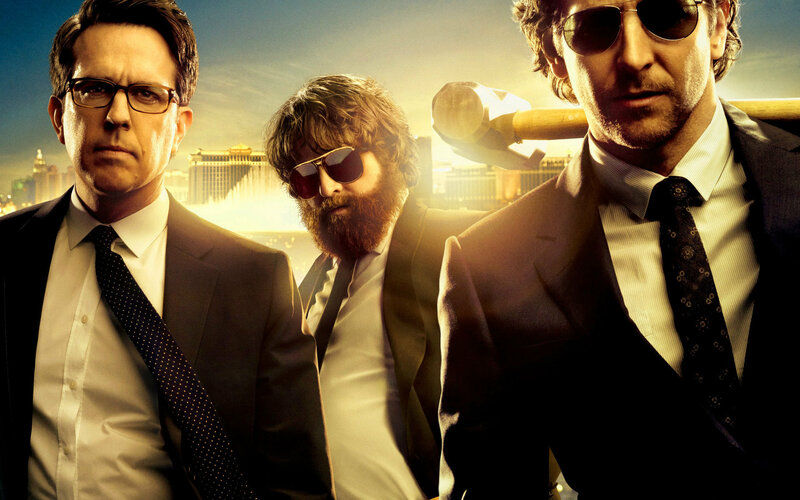 The Hangover III – This was a tough choice over such crappy comedies as Grown Ups 2 and The Internship, but the fact is, Hangover III really isn't much of a comedy, as much as it is the stars trying to milk every last ounce of substance out of the franchise. Let's not hold our hopes for Hangover IV. 3. Movie 43 – Speaking of cruddy comedies – which we had to pick out of A Haunted House, The Starving Games and Scary Movie V – Movie 43 proves that star power is nothing if there's not good material to back them. This series of skits falls flat throughout, and doesn't even give you the ability to muster a smile. Awful. 2. A Good Day To Die Hard – At first viewing, I took the fifth Die Hard movie with a grain of salt, thinking it was okay for mindless action. 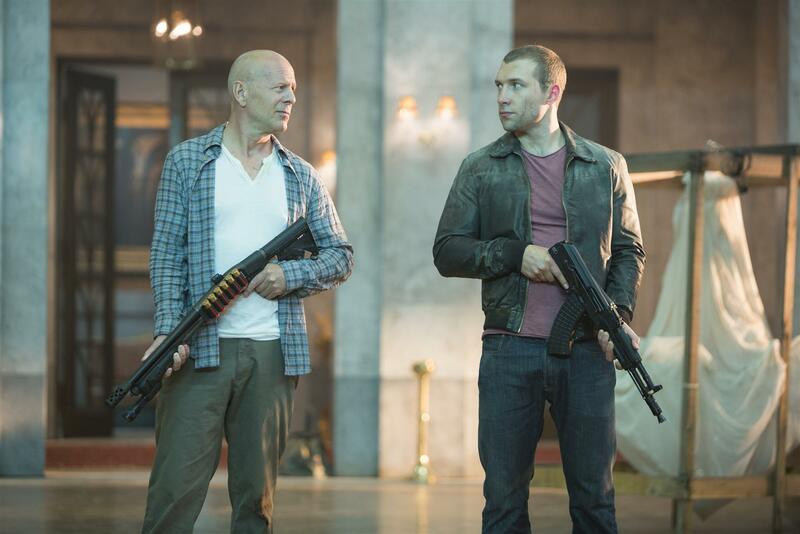 But then I realized – Bruce Willis just doesn't care about John McClane anymore, and it shows in nearly every painful sequence. So…if he doesn't care, I'm beginning to wonder why should we. Yippie ki-youch. 1. 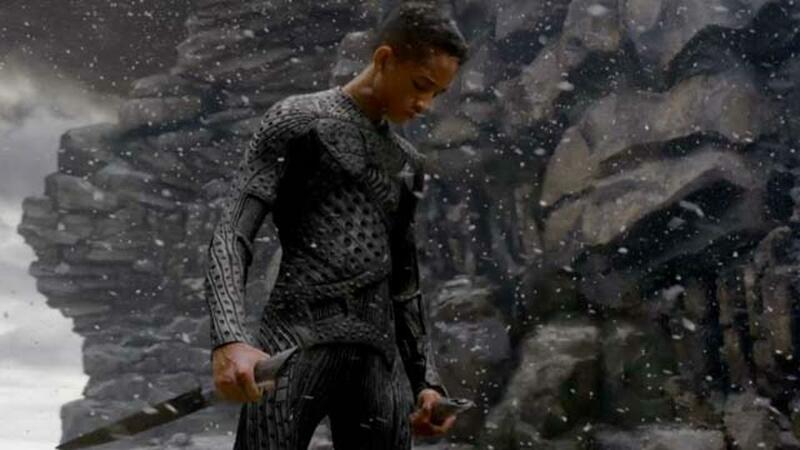 After Earth – It mesmerizes me that M. Night Shaymalan continues to get work after the atrocious The Last Airbender – so it makes sense that he would back it with a bland, lifeless sci fi tale. Will Smith and his son Jaden do what they can with the material, but none of the special effects or "emotional" scenes can save this dreck. I'd rather watch Oblivion on repeat. Or Elysium. Together. 10. Much Ado About Nothing – I'm not too much a fan of the Bard, and at first I was trying to figure out why Joss Whedon wanted to tackle him. But, I'm glad he did. This modern, simply black-and-white take on the classic tale is terrific, mainly because the actors are so game and let the material flow with energy. Plus, Nathan Fillion is a riot in the small role he has here. 9. 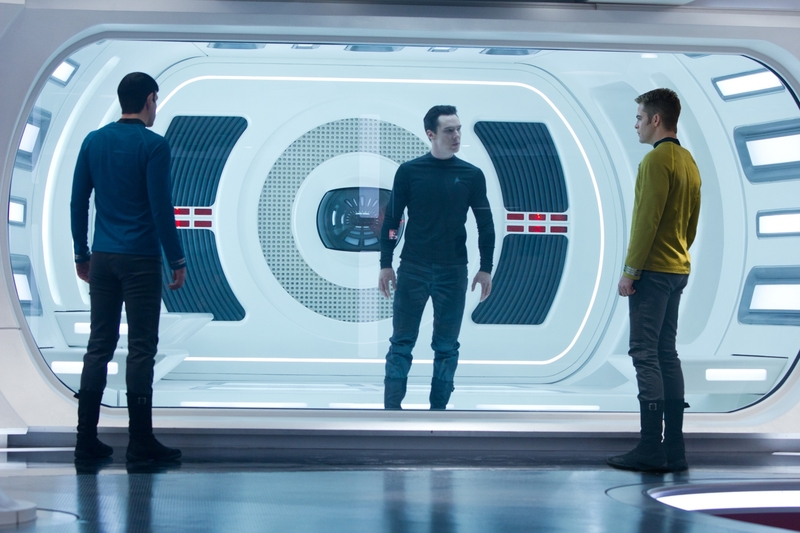 Star Trek Into Darkness – Before the hate comes flowing from the Star Trek fanbase about this one, understand that I went into this not as a devoted guy that can speak native Klingon, but as a movie-goer looking for a good time. And I found it. Great performances all around – particularly Benedict Cumberbatch – and a nice, smooth flow that keeps the movie upbeat throughout. I don't care, I had fun with it. 8. Before Midnight – I grew fond of Richard Linklater's first two "Before" films with Ethan Hawke and Julie Delpy, mainly because they were great character studies. The third film wraps everything up beautifully, capturing the joyful – and sometimes painful – humanity between its two main characters. The acting is superb and the movie is good fun, especially if you're on a date. 7. This Is the End – Not one but two apocalyptic comedies ended up on my top ten list this year, and for different reasons. 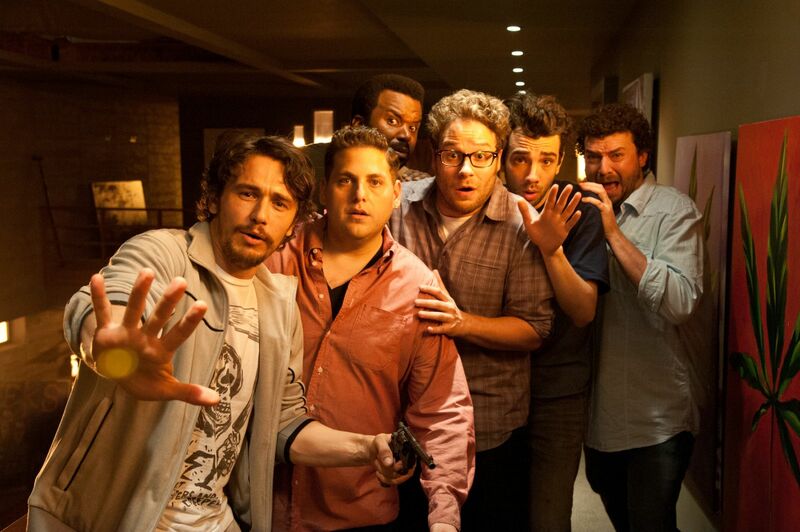 For this one, Seth Rogen, James Franco and other actors play themselves, trapped in a world-ending scenario. They play for laughs and nail them most of the time, and seeing the fate of other actors – including a scene-stealing Channing Tatum – is icing on the cake. Plus, it actually makes the Backstreet Boys look notable. That's a feat unto itself. 6. Frozen – As much as this may be a "girl's" movie, Frozen is in fact a welcome return to the classic Disney musical, and one that stays firmly put in today's wondrous CG animation technology. It's a delight to watch throughout, and filled with great moments that everyone in the family – even the guys – can enjoy. 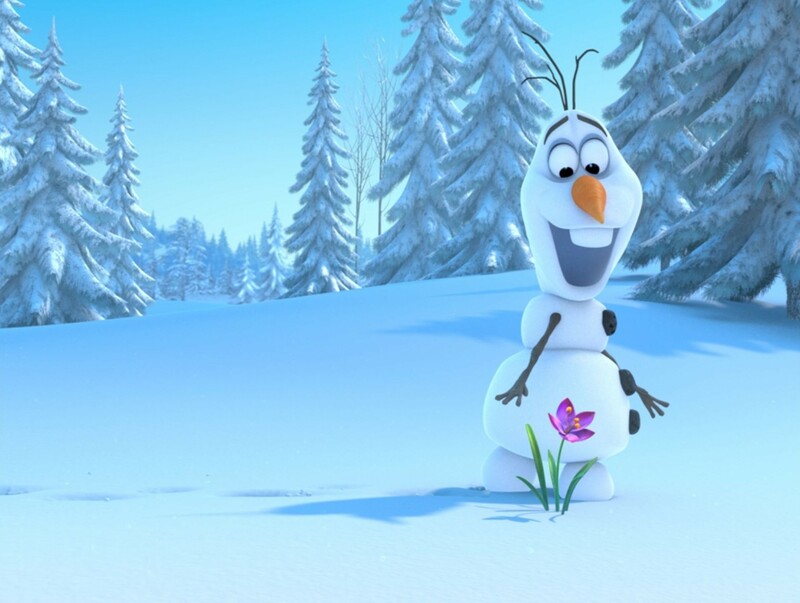 Plus, Josh Gad's Olaf the Snowman is easily one of my favorite characters of the year. 5. 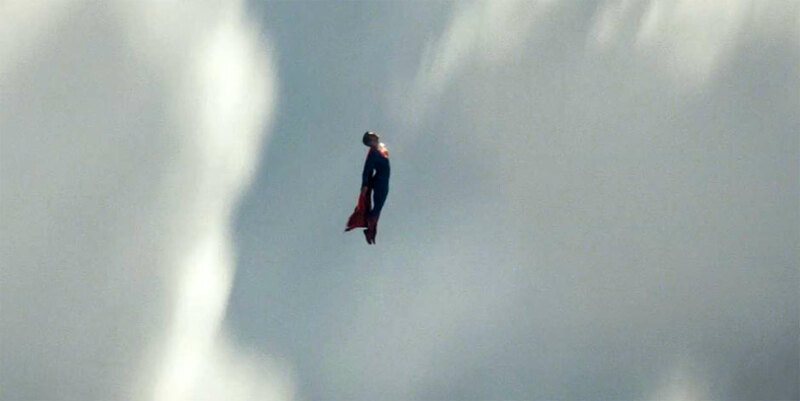 Man of Steel – I'm sure the comic book fans will rant and rave over this choice, because Superman shouldn't kill someone. Gasp! But the truth is, I look over the trivial points and see a great return to form for Superman, the best since his Superman II outing in the 80's. The performances are good, the special effects rock on, and Zack Snyder handles the material well. The last 20-something minutes pump up more excitement than most films have had all year. 4. 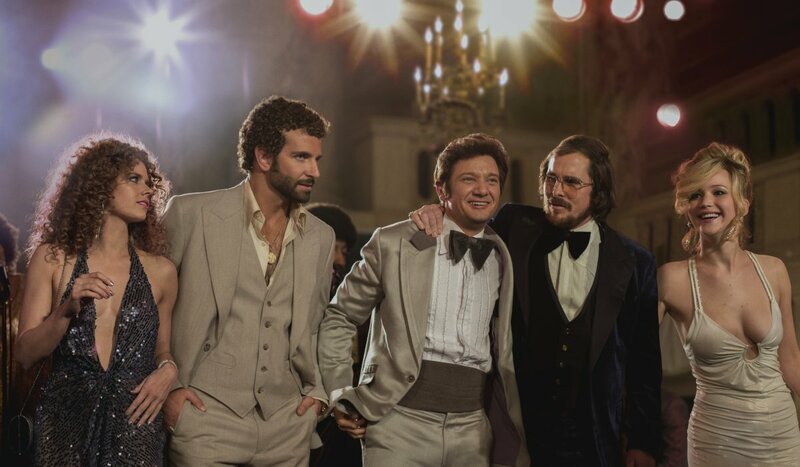 American Hustle – After the enjoyable Silver Linings Playbook, David O. Russell returns with this fun 70's dark comedy, which focuses on con artists (Christian Bale, Amy Adams) working with the FBI in an interesting scam. The movie has superb performances throughout, and, hey, Jennifer Lawrence in a rockin' white dress more than justifies the price of admission. It is more than eye candy, though. It's a lot of fun. 3. 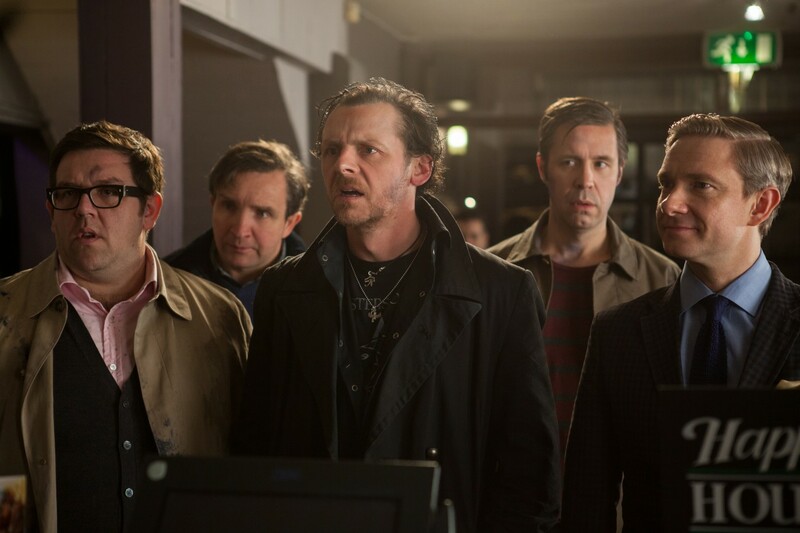 The World's End – I really don't want to see Edgar Wright stop teaming up with Simon Pegg and Nick Frost, because every time they team up, they nail it out of the park. In The World's End, they conclude the Cornetto trilogy in style, with a fun tale about drinkers going up against killer robots in a small, not-so-quiet town. The effects are fun to watch, and the laughs just keep on coming. Plus, the ending will blow you away, guaranteed. 2. 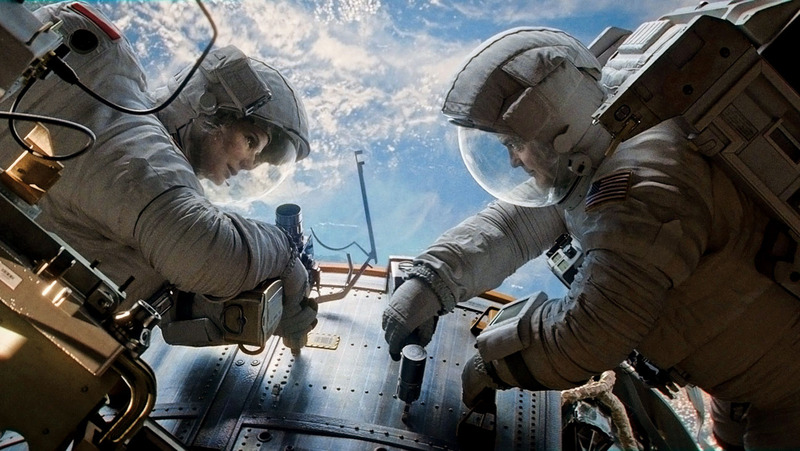 Gravity – One of the biggest reasons to pay $17 to see a movie in IMAX 3D was Gravity, Alfonso Cuaron's spellbinding space tale that pits a pair of astronauts (George Clooney and a splendid Sandra Bullock) against dire situations of survival. If the performances don't shake you to your core, chances are the incredible visuals will. This is the sort of movie that a home theater was built for – so get the biggest one possible. 1. 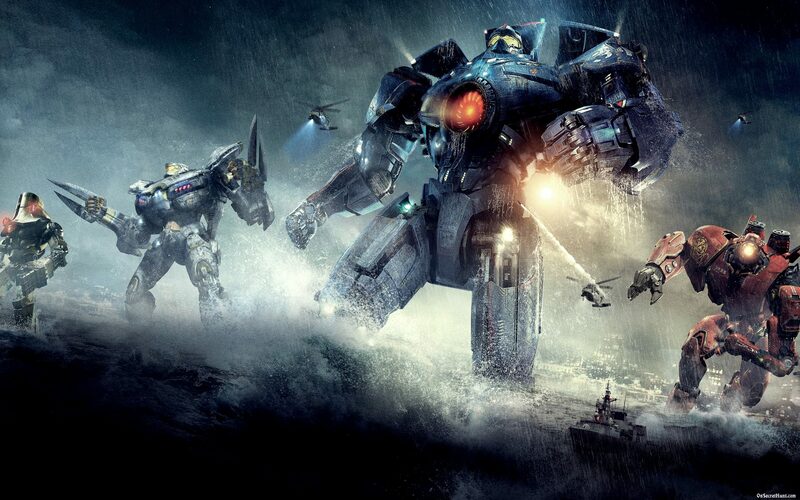 Pacific Rim – Some may call this sacrilege, again, because I chose a robot movie over the likes of Gravity. But this isn't just some ordinary robot movie – it's a modern masterpiece by Guillermo del Toro. Filled with spectacular visual effects, great performances from Rinko Kikuchi (mmmmm) and Idris Elba, fun moments (like Ron Perlman chewing up the screen) and some of the best fights outside of a Godzilla flick, Pacific Rim presented pure popcorn joy for all ages. If you haven't seen it yet, book a day to watch it. You won't be sorry.